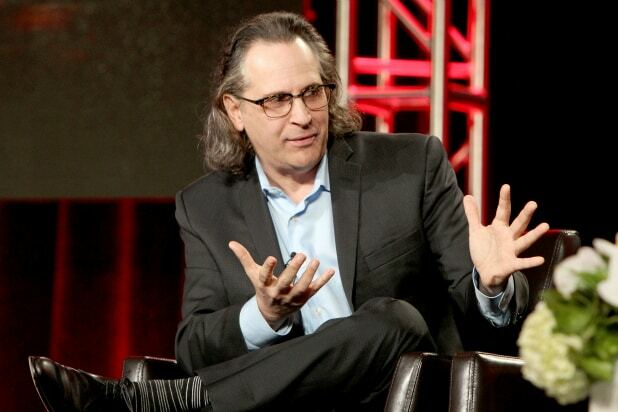 Jason Katims is leaving his longtime home at Universal TV for a new overall deal with Apple. The “Parenthood” and “Friday Night Lights” creator will move his company, True Jack Productions, over to Apple this summer after the conclusion of his current deal with Universal. 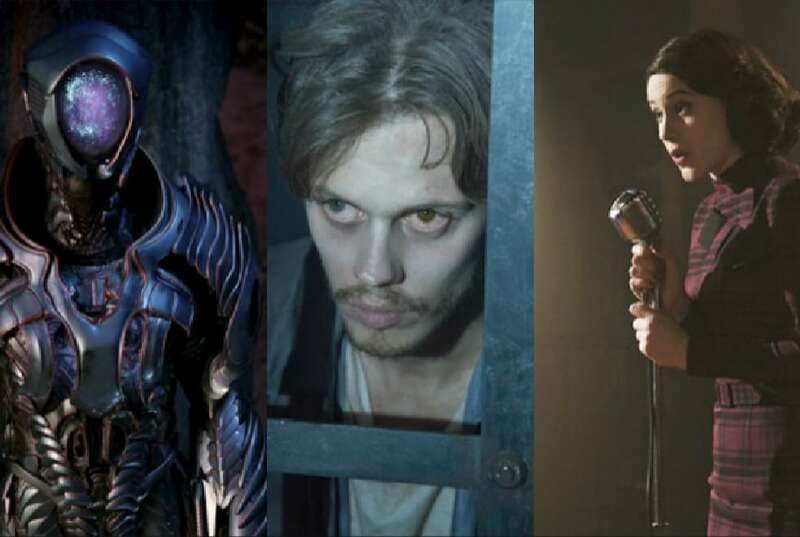 Katims will remain actively involved in the projects he currently has set up through the studio, including the previously announced “Away,” which has a 1o-episode order at Netflix, and “Sisters,” which is in development at Fox. The move to Apple reunites Katims with his former head of development, Michelle Lee, who is part of Apple’s creative development team, which is led by Matt Cherniss. Katims, who during his time with Universal TV created some of broadcast TV’s most critically-beloved series including “Parenthood” and “Friday Night Lights,” is the latest major acquisition for Apple and continues the trend of tech giants raiding talent from traditional TV. Katims most recently created and served as showrunner on the NBC drama “Rise,” along with executive producing “The Path,” which aired its third and final season on Hulu last year. Apple also has signed deals with Oprah Winfrey and “Fast & Furious” director Justin Lin in recent months. Katims joins former “Friday Night Lights” and “Parenthood” collaborator Kerry Ehrin at Apple, who is showrunning the untitled morning show drama from Reese Witherspoon and Jennifer Aniston. Katims is represented by CAA and attorney Ira Schreck.